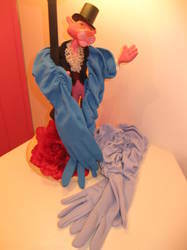 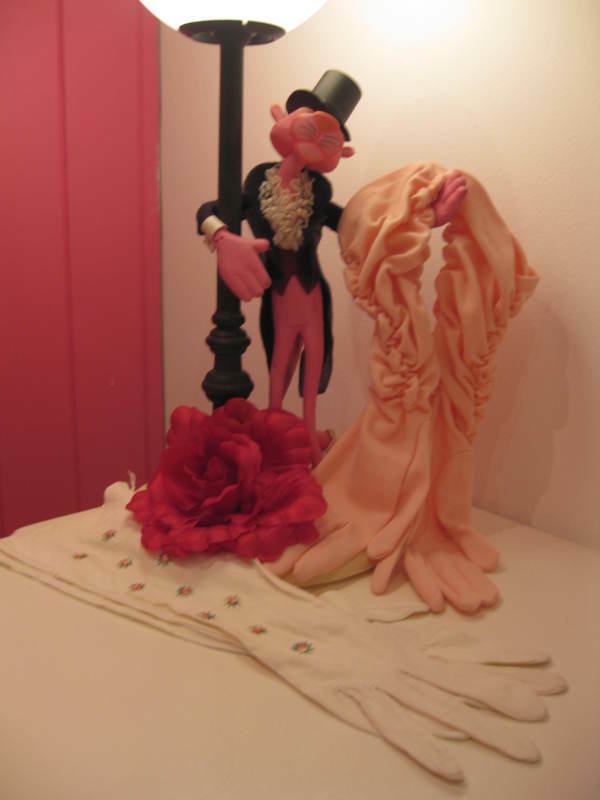 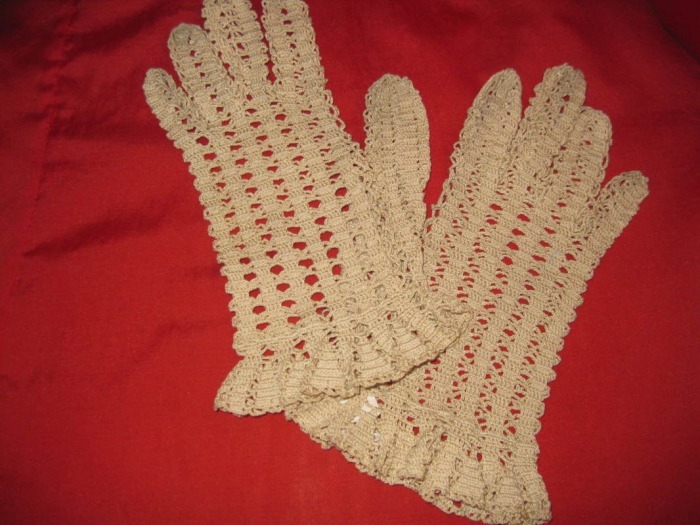 Back in the day no self respecting woman left the house without a pair of gloves, of course times have changed, but a pair of vintage gloves can add a touch of fabulousness to any outfit. Don't save them for good wear, slip on a pair cycling into town, walking the dog, accessorize your work coat on the Luas – you're only limited by your imagination!!! 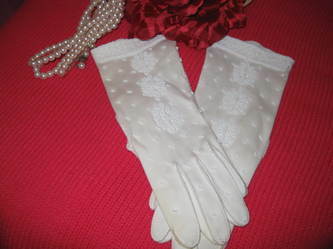 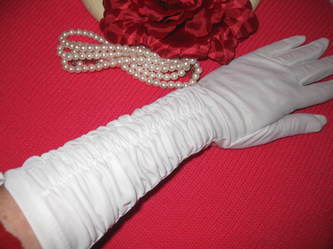 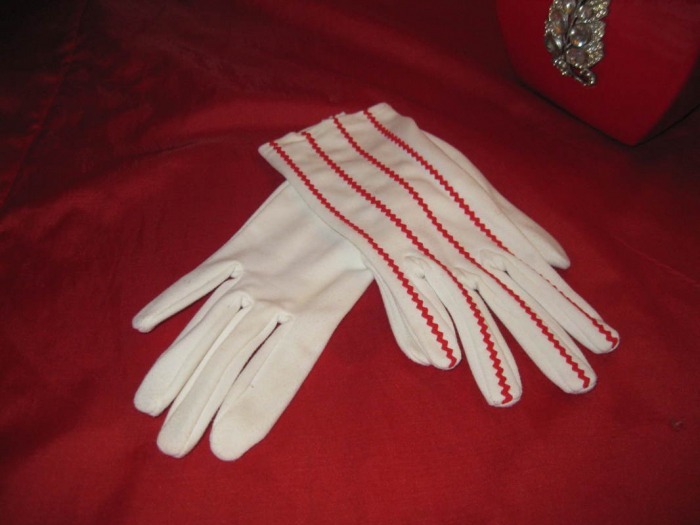 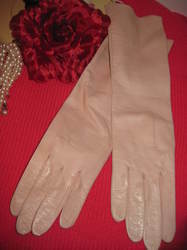 When your best vintage gloves are getting a bit worn, downgrade them from special occasion wear to everyday wear. 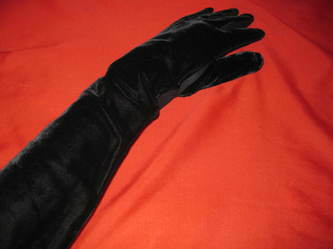 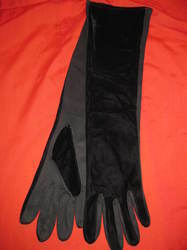 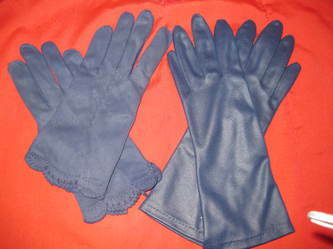 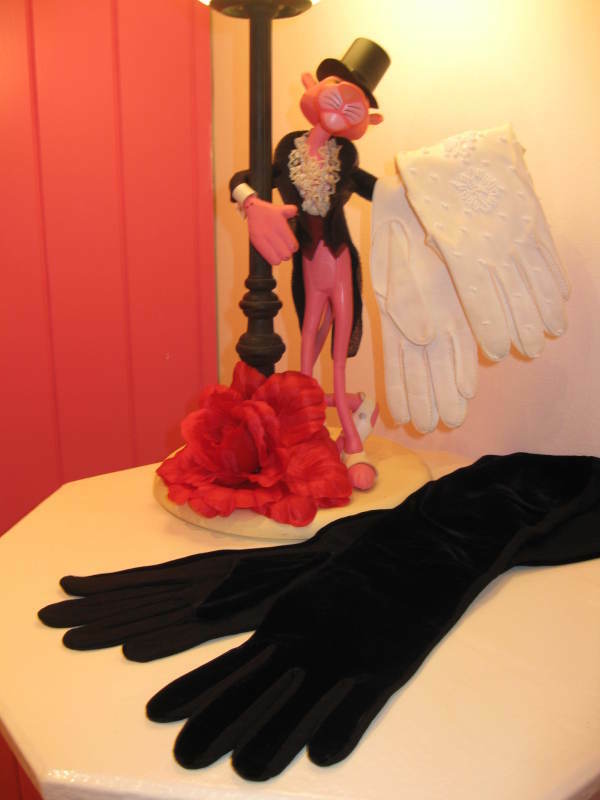 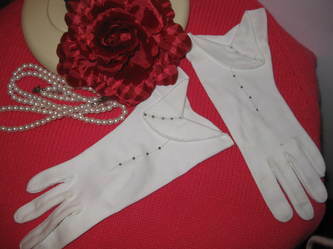 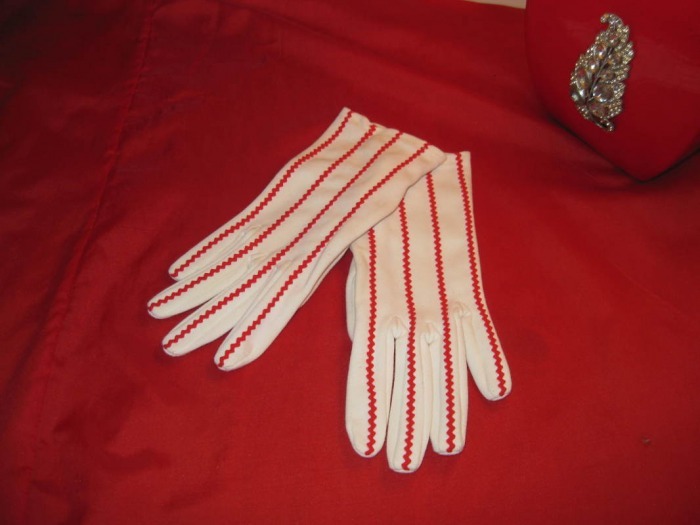 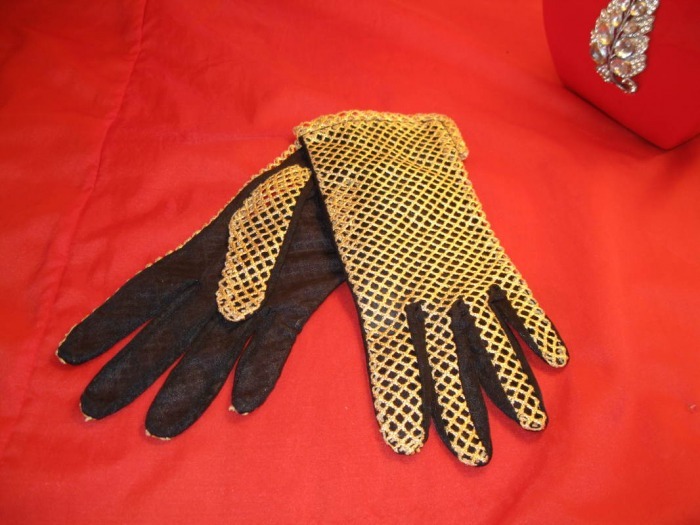 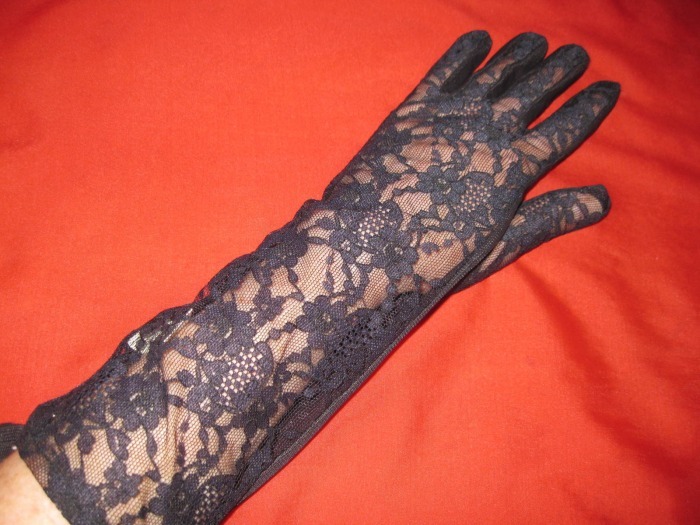 A pair of glam evening gloves can look great with jeans and a jacket for a casual look with a touch of fun.